This branch of the popular live jazz club presents local talent and visiting jazz headliners who are touring Japan. 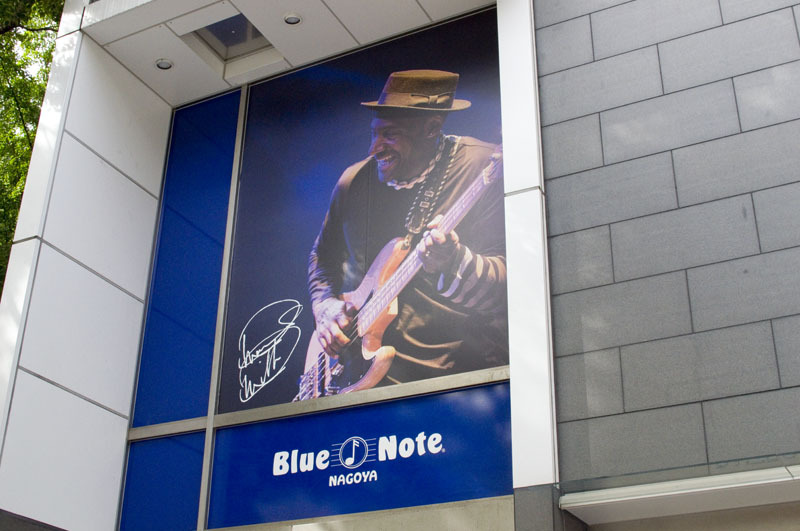 Check their calendar to see who's coming: www.nagoya-bluenote.com. Naka-ku, Nagoya, Nishiki 3-22-20, Daitek Sakae Bldg B2F.